As standard many of the residents rooms at Willowbrooke have en-suite facilities, and all are monitored by a 24hr nurse on call system. The lounges are situated on the ground floor for use by all residents and their families. 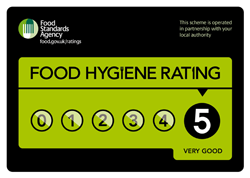 We also have a separate dining room where our highly experienced cook prepares nutritious and varied menus ensuring we meet the specific dietary requirements of our residents. Managed by our team 24 hours a day, our manager and her team are highly qualified and experienced in the care needs of all our residents. In a warm, caring, and sensitive manner we pride ourselves in the care we provide and strive to improve quality of life for all our guests. Our number one asset is the team of managers, carers and domestic staff. All of whom have been carefully selected for thier compassion, warmth and commitment. 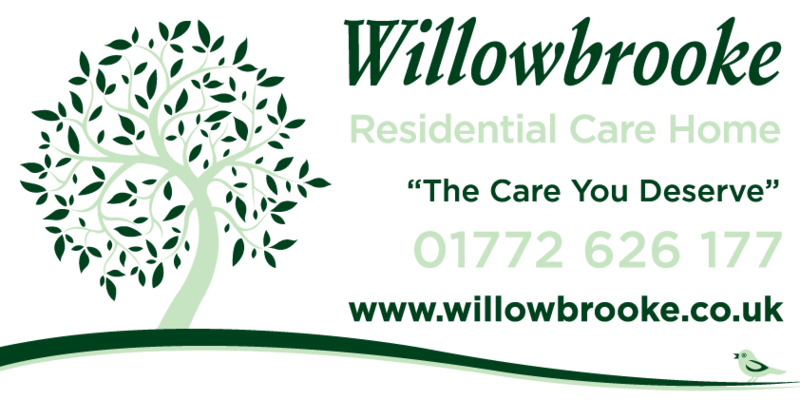 Welcome to Willowbrooke residential care home, this beautiful home is situated in Lostock Hall on the outskirts of Preston. Close to all local amenities including post office, shops, churches and public transport makes our location highly accessible. This enables our residents to maintain their interaction and involvement within the local community.